Today's colour is grey, but I am going to cheat a bit show and you my favourite oxidised metal / silver jewelry for the festive season. Metallic colour somewhat equal to grey colour, Right? 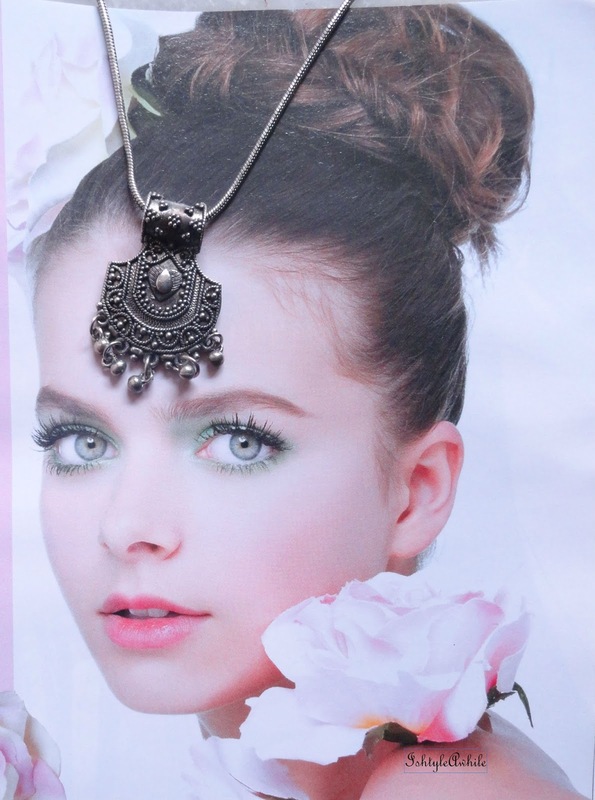 This necklace cannot come as a surprise to you. I mean if you don't know how much I love this piece, you have not read enough fashion posts on IshtyleAwhile. Shame on you! 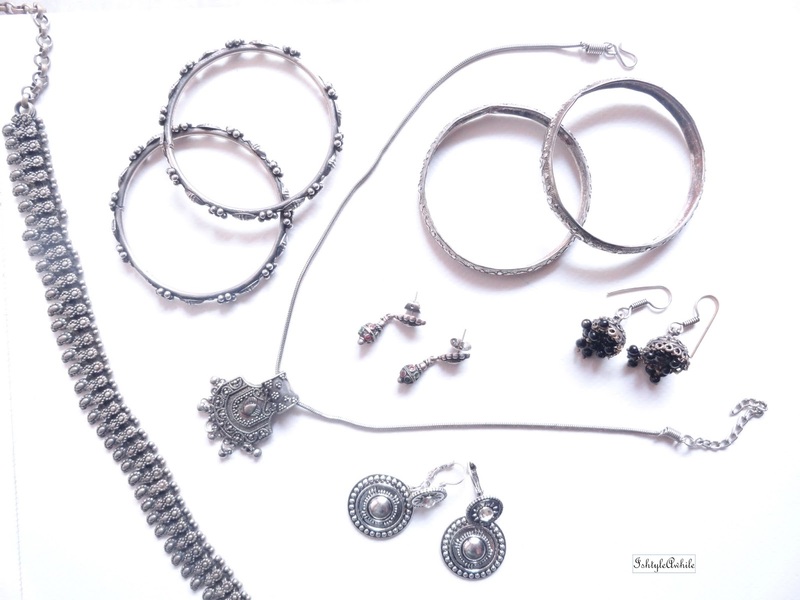 This oxidised metal necklace with small mango shaped carvings is the Queen of ethnic accessories. 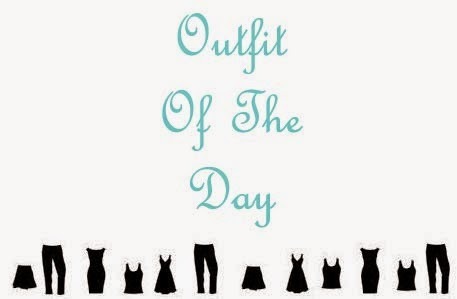 In fact, I think any outfit looks more indian with this on. I have paired it with long skirts, kurtis, and saris. 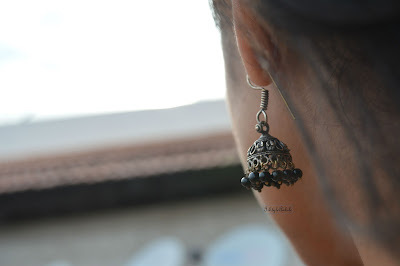 The most worn, most loved and most versatile piece of accessory that I own. 2. 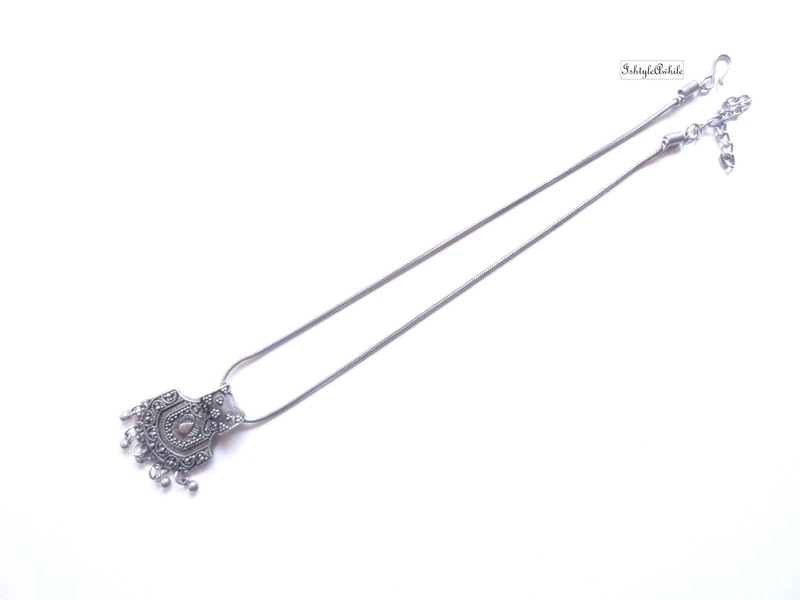 The chain with a pendant. 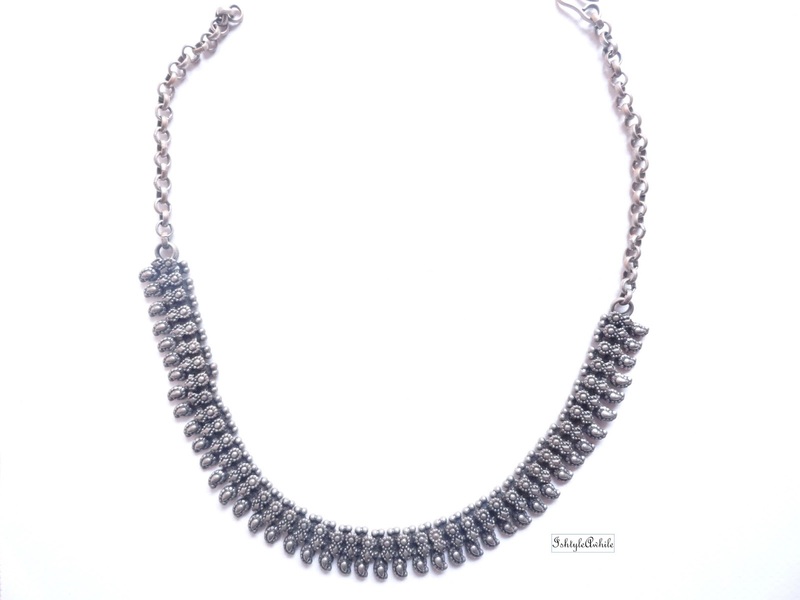 If you are more of a chain and pendant person but don't want a statement pieces, this is what you should be looking for. 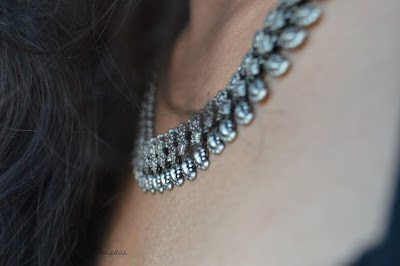 The thin chain can be worn on its own as well. The pendant though subtle is intricate enough to be noticed. 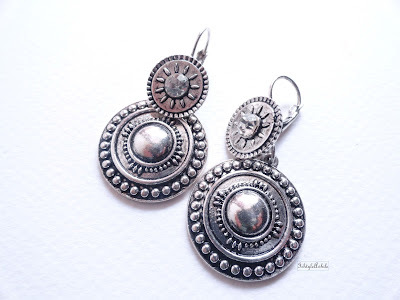 If a pair of statement earrings is the style you opt for, I suggest looking for a pair that can function with both ethnic wear but also add a slight western feel to it. This is more of a fusion style. Works well with saris that have geometric prints or kurtis with a high collar. I have paired this with harem pants and long skirts. 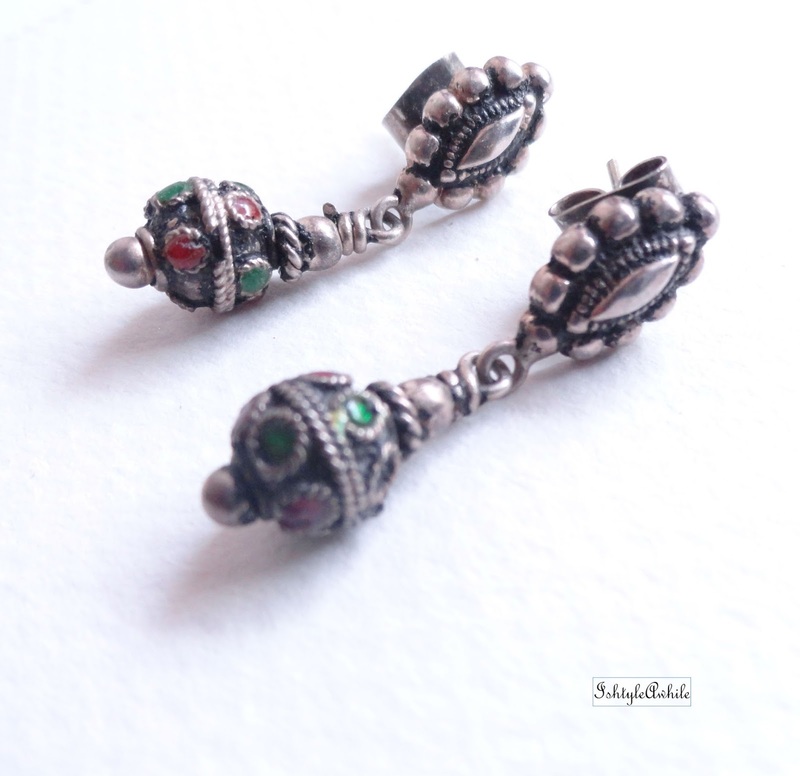 Every girl must own a pair of jhumkas in silver, gold and oxidised metal, only then is your ethnic collection complete. 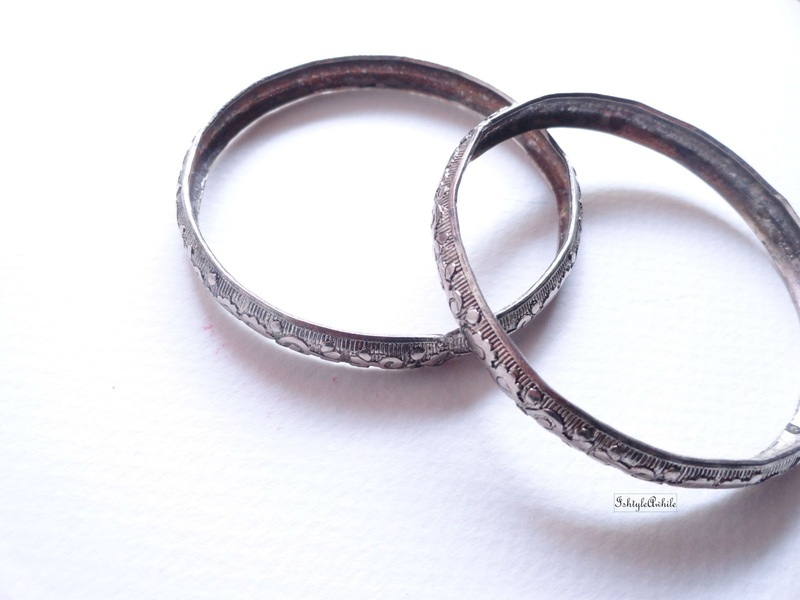 I have this pair in oxidised metal and a pair that I love in gold, but still looking for that perfect pair in silver. A pair of jhumkas that aren't too big can be comfortably worn to work as well during the festival season. 5. The black metal drops. 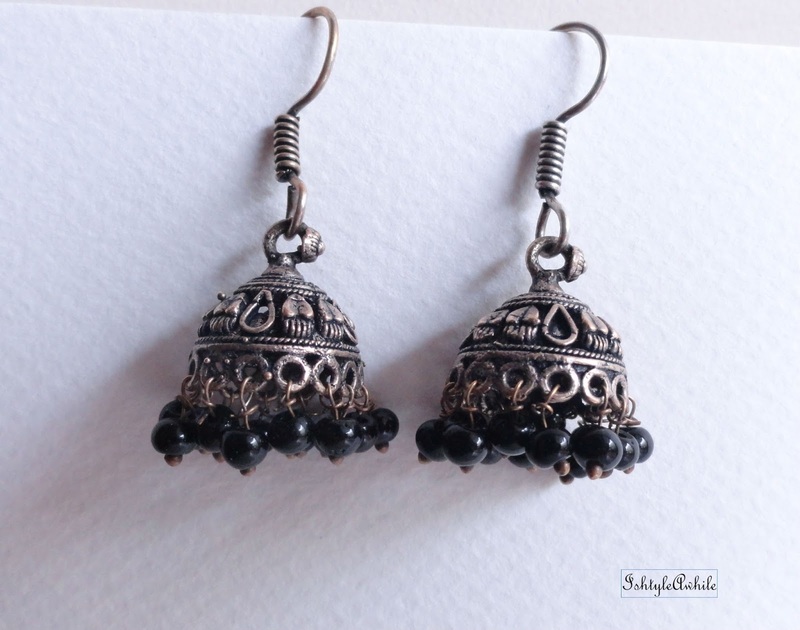 This type of earring is the cutest. It works great for work wear, college and any time when you don't want everyone asking you what is special and why you are so dressed up. They are still festive enough for you to know what is special. At one point these were the only earrings that I would wear for any function. Then I got the jhumkas and well, as they say, the rest is history. For an ethnic look, bracelets just don't cut it. 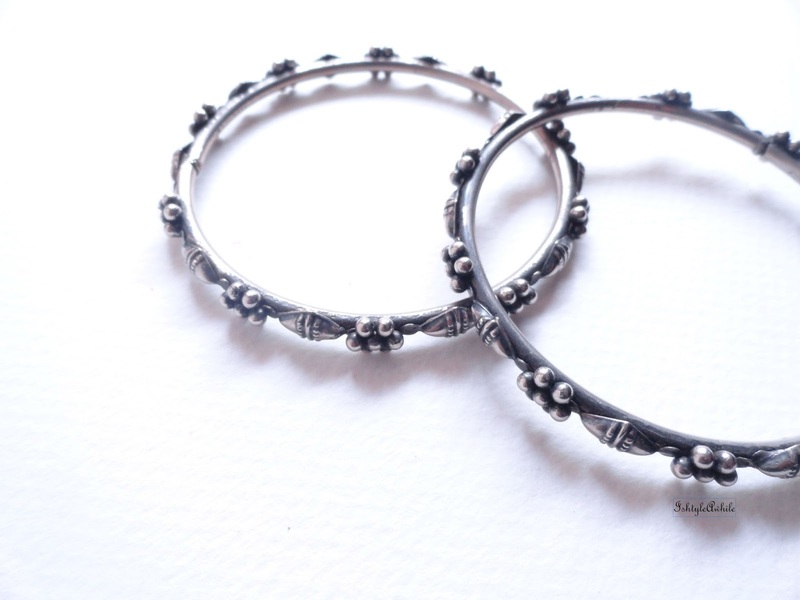 You have to go all traditional and wear bangles. 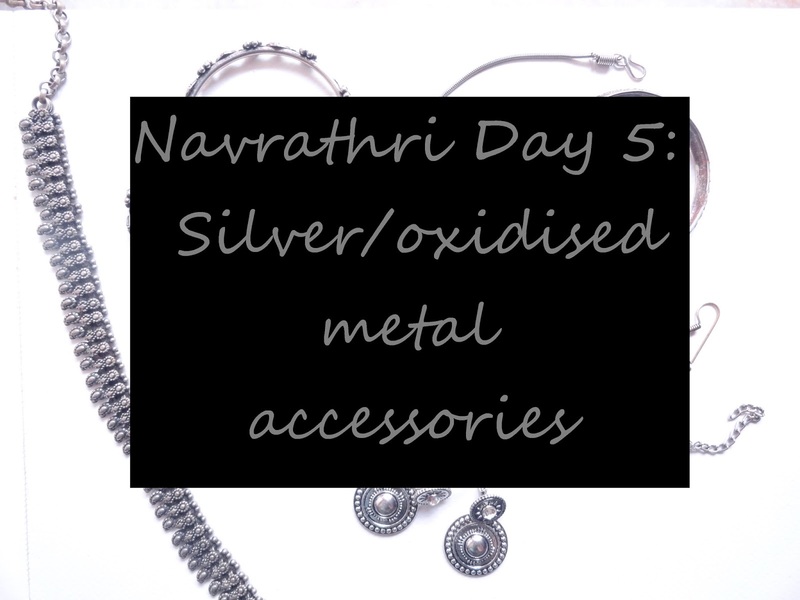 I loved these two sets because they work well with all of the oxidised jewellery that I have. I have thin wrists, so I prefer to go a stacked set of really thin bangles or these pairs. Some of you may prefer the kada style. I go for a kada or a chunky bracelet very rarely. What are your favourite accessories for the festive season? 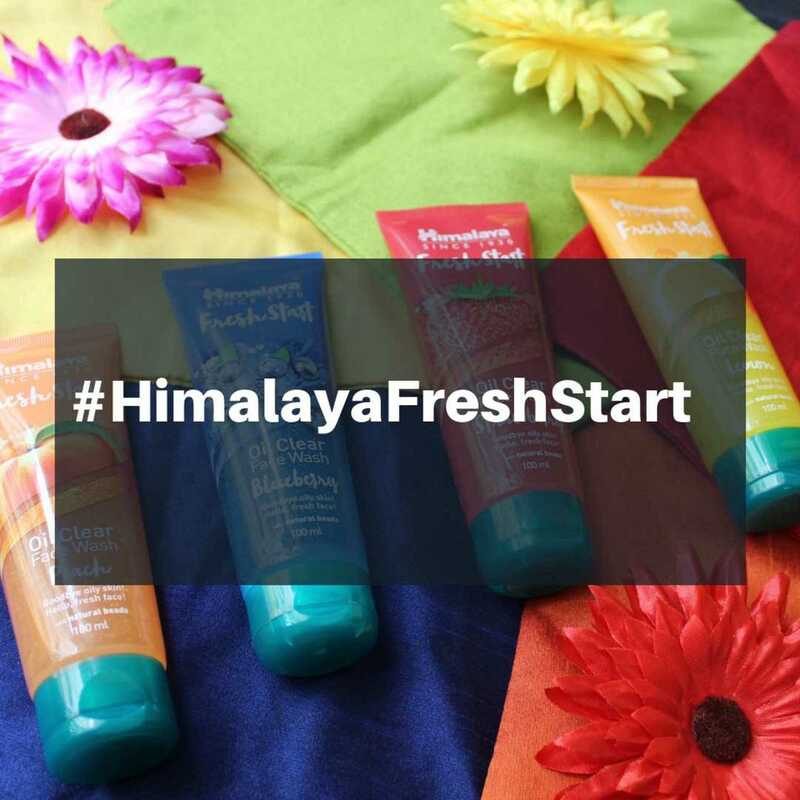 Do share pictures with us on Twitter and Instagram. Use #IANavrathri and the prettiest accessories will be reposted and shared.